Swagbucks is a rewards site where you earn points (called SB) for things you’re probably doing online already, like searching the web, watching videos, shopping, discovering deals, and taking surveys. Then you take those points and exchange them for gift cards to places like Amazon, Target, or PayPal cash. 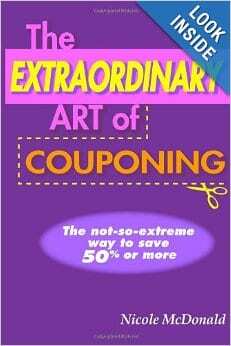 Read more to learn how you can earn free gift cards. Swagbucks – Earn Free Gift Cards + October Bonus! The Top Websites to Earn Cash Back on Online Purchases! If you shop online, one of the easiest ways to save money is by earning cash back. It costs you nothing to use these sites and you earn cash back for every online purchase. 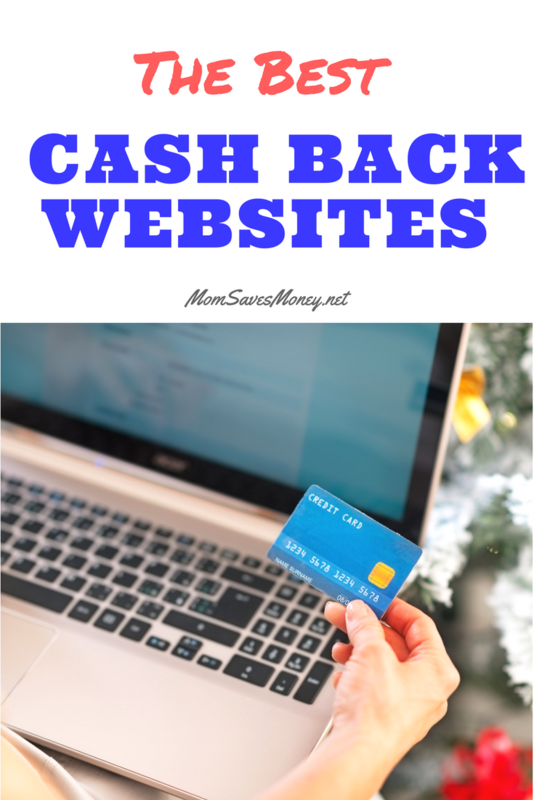 I've been shopping online and using cash back sites for over a decade and I have four I am sharing with you today that are my personal favorites. Join People® Magazine Rewards Club! Who doesn’t love a little me-time? Do you like to unwind from a hectic day by reading the latest issue of People® Magazine? Do you find yourself rushing to your me-time at the end of your day? Do you get giddy with excitement every time you see a new issue on the newsstands or in-store? Well, here is your me-time treat! You can now treat yourself even more when you join the People® Rewards Club! For every 3 People® Magazines you purchase, you will get the 4th one FREE or you can choose to get a FREE Pandora Plus 1 month subscription. Earn Free Gift Cards with My Points! 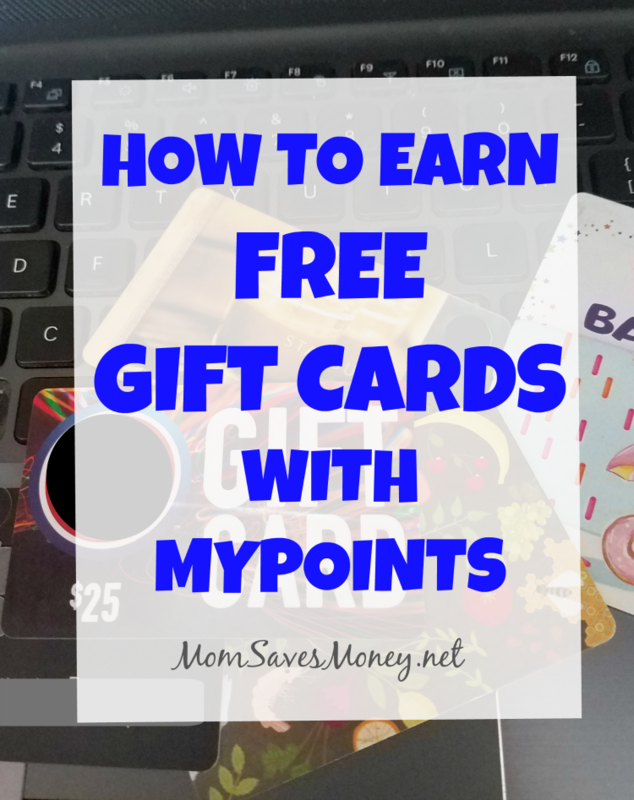 If you love earning free gift cards, you are going to love the My Points program. My Points has been awarding members since 1996 for things they are already doing online. Swagbucks – Get $23 when you sign up for Hulu! 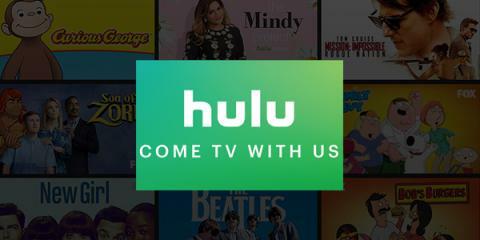 If you're a TV lover, Hulu has an offer through Swagbucks where you get $23 (paid in the form of points called SB) for trying Hulu for a month. That will cost you $7.99, so you're making $15 on the deal! 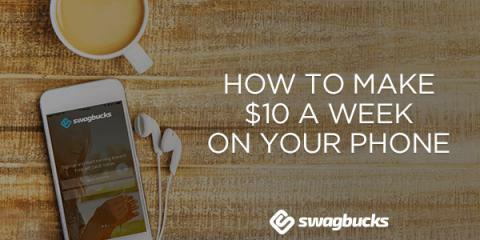 Swagbucks – Earn Free Gift Cards with Your Smart Phone!